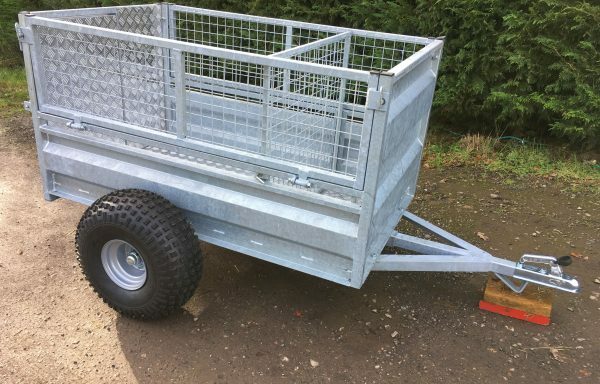 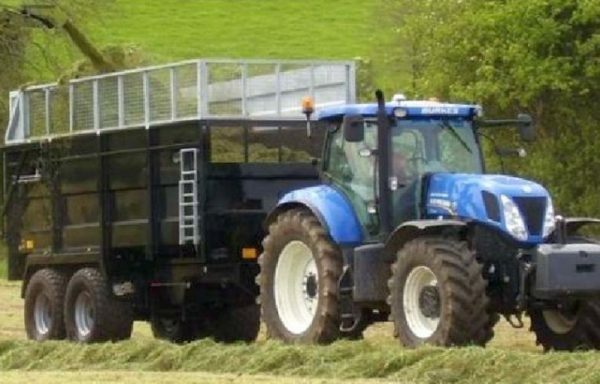 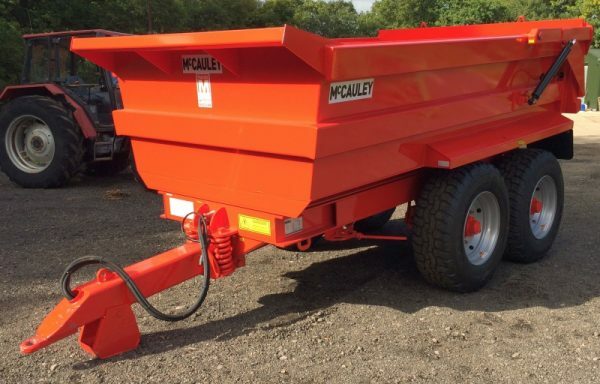 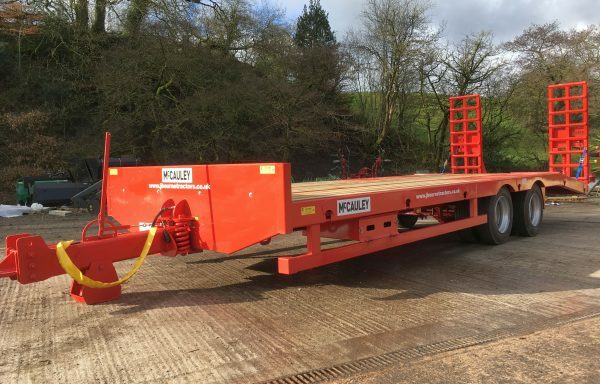 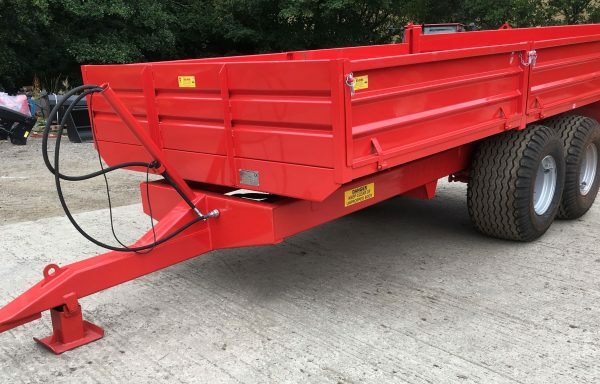 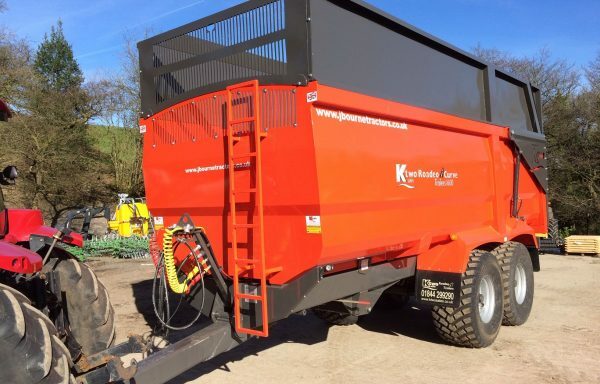 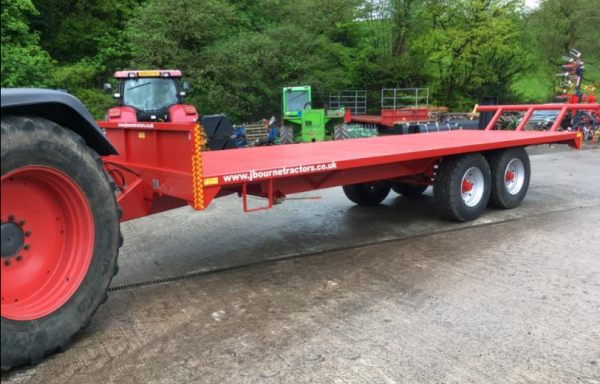 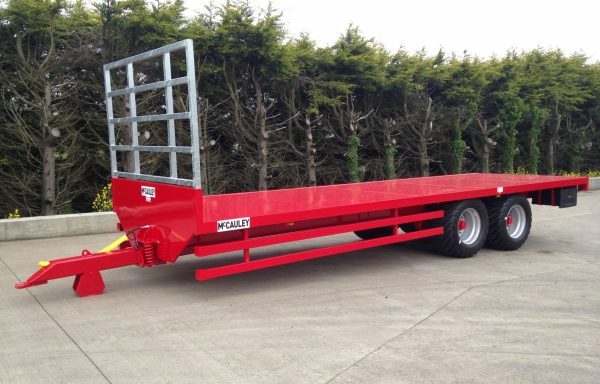 McCauley Trailers are market leading manufacturers of high quality, cost effective Agricultural & Commercial Trailers, as well as suppliers of trailer parts for all trailer makes & models. 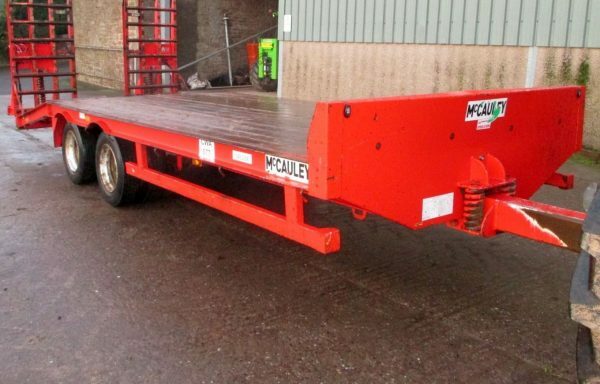 With 60 years experience in trailer manufacturing McCauley Trailers specialise in trailer customisation to suit individual requirements and work closely with customers to supply the exact products required. 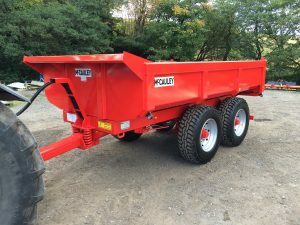 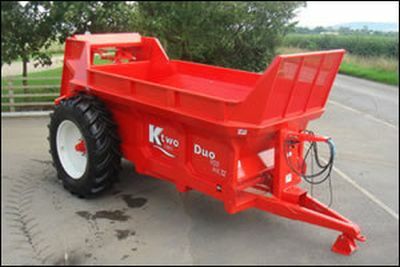 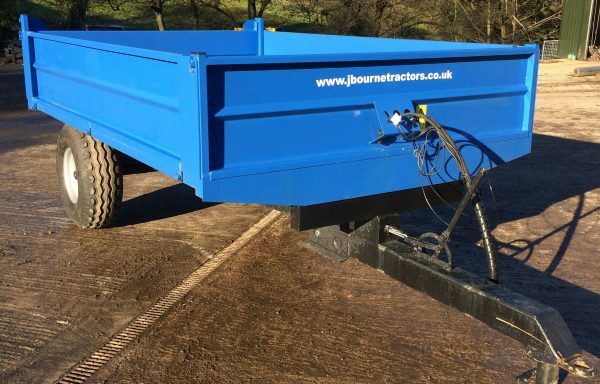 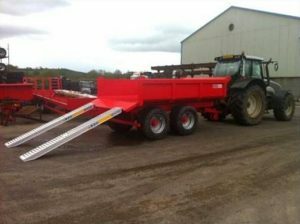 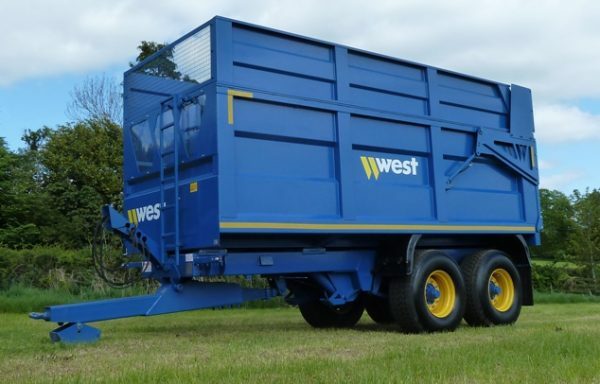 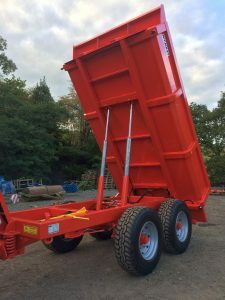 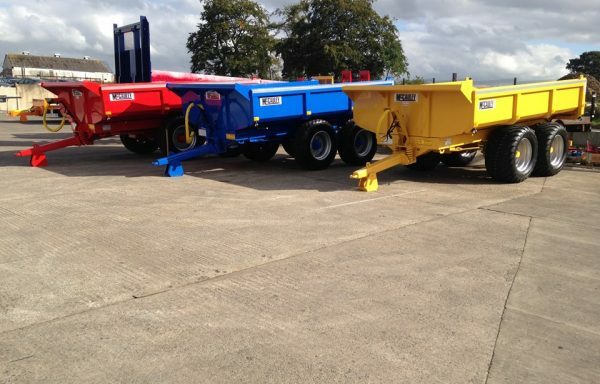 We supply Mccauley Dump Trailers, Mccauley Low Loaders and Mac Silage Trailers at very competitive prices all over the world.